Vibal Group amps the students' learning experience to the next level by providing quality audio-visual experiences and 3D models through its augmented reality application. 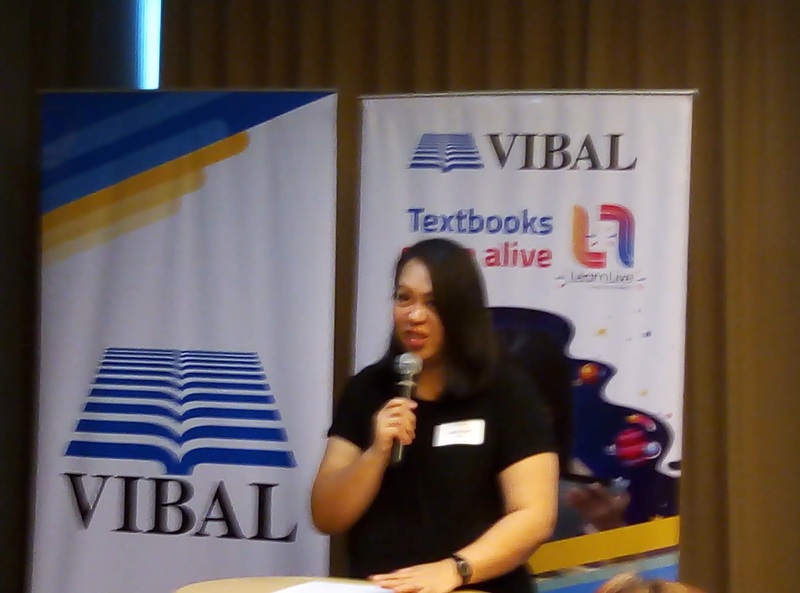 In an intimate media launch last January 16, 2019 at Novotel Araneta Manila, the leading publisher of educational materials in the country,Vibal Publishing House Inc., announced the roll out of its LearnLive augmented reality app for textbooks this coming school year without additional cost. Augmented reality is a technology that superimposes a computer-generated image on a user's view of the real world environment. In this interactive experience, real-world objects are "augmented" by computer-generated perceptual information that changes the perception of reality. 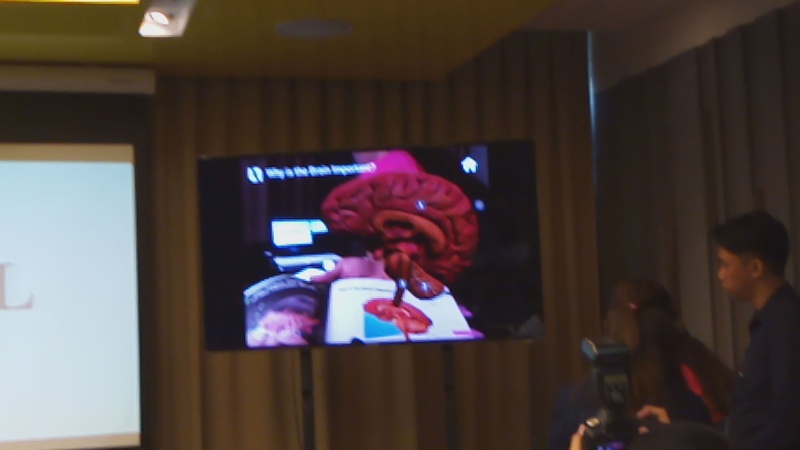 AR appears in direct view of an existing environment and adds multiple sensory modalities like auditory, videos, graphics to it. Augmentation happens in real time and within the context of the environment. 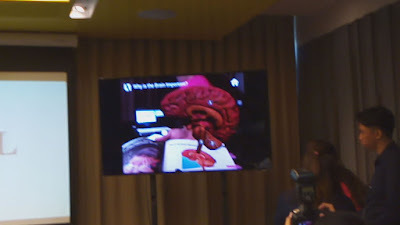 At the said event, the media were given first dibs on trying out the LearnLive App on science e-textbooks. It was interesting to see how blending of interactive digital elementssuch as visual overlays and sounds makes complex ideas simplified. 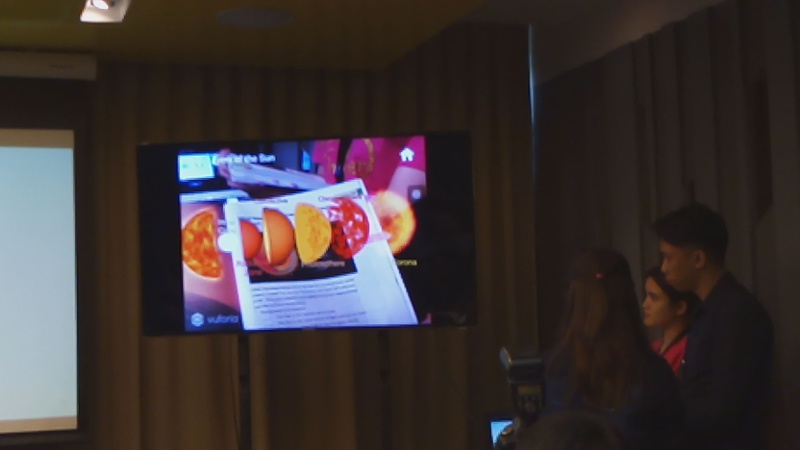 LearnLive app users just need to scan a designated image in the book on their smartphone or tablet device to watch the video and hear the narration using the app. Learn Live app automatically unlocks digital renditions of concepts and processes from the initial available AR ready textbook series ranging from Science and Technology, English,and MAPEH among others. The LearnLive AR application will be free to download on iOS and Android. Once downloaded, Learn Live app may be used offline, anytime and anywhere. 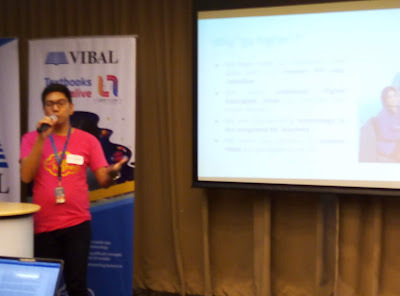 Vibe Technologies, the technology arm of the publishing house, developed the free augmented reality mobile app that brings its e-book readers one step closer to classroom digitization. The LearnLive app launch is just the first phase of an even bigger project of making images in the Vibal book collection AR-enabled. Interested parties may contact marketing@vibalgroup.com to experience Augmented Reality in textbooks. Labels: app, augmented reality, education, Gadgets, kids, learning, LearnLive, LearnLive App, technology, Vibal, Vibal Publishing House Inc. Try it. The LearnLive app also works offline. I think my son will love this. I'm wondering though is this app for free? If not do you know how much? Wow! Nag level up na din sila.. i love that it can be used even offline :) nice! We are Vibal books users and this is a nice update!